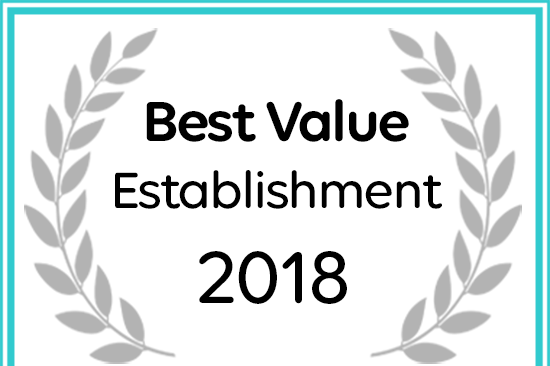 In 2018, Zalala Beach Lodge was awarded the Best Value award by Afristay, a tour operator selling holidays all over the Southern Africa region. We are proud to have received this recognition. We thank all our clients who voted for us and our wonderful staff who provide a first class service! Ponies arrive at the Lodge! Local school initiative reaps great benefits! 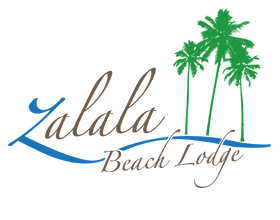 Zalala Beach Lodge in Zalala Beach received a Best Value Award.